Rodents and some bird species need to be controlled as they cause damage to crops, buildings as well as spreading desease. Pests can spread disease, cause contamination issues and create costly damage to your property and supplies, destroying your reputation and business in the process. Under the Prevention of Damage by Pests Act property owners must keep their premises rodent-free, the PDP Act is generally used by local authorities against those that fail to address infestation of rats and can result in severe penalties if ignored. 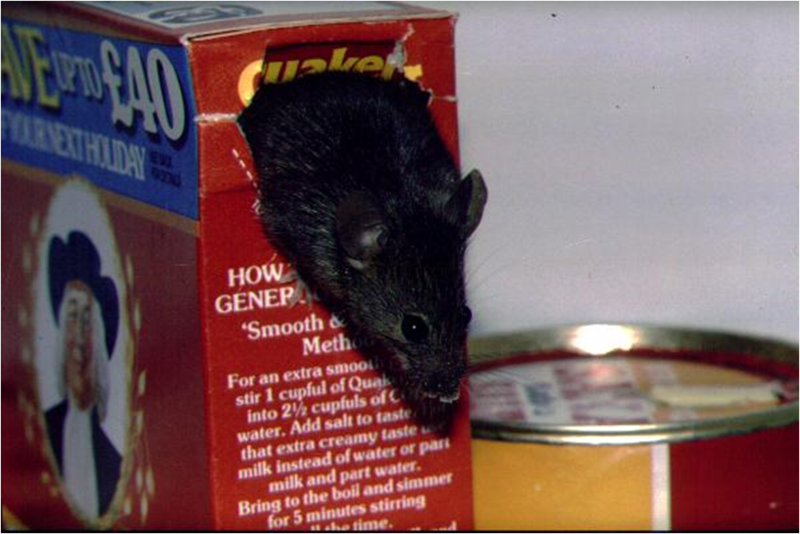 Rat and mouse infestations can escalate very quickly, over 2000 mice from a single pair in one year! Our aim is to bring these pests under control as fast as possible. This is achieved by spending the correct amount of time and effort gaining control in the first place; Industry codes of practise set out to offer greater protection to wildlife against anti-coagulant poisons have recently come into force, Short term intensive riddance programs greatly reduces the risks to wildlife as bait is used in a more efficient manner and over a shorter time span. 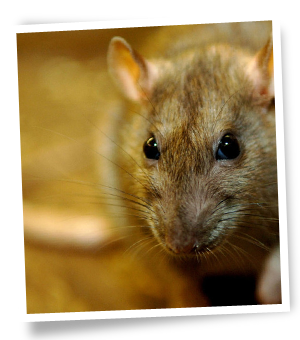 Rodent Service (EA) Ltd provides the protection against infestations of pests effecting your buildings, land, crops and livestock. Despite the belief that some of our native bird species are deemed as pests, all wild birds in this country are protected by law, this includes pigeons, seagulls, corvids and even some species of geese. Certain species are known to cause damage to crops, livestock, affect health & safety and flora & fauna, when this happens specific bird control licences can be used to legalise specific methods of control. As authorised persons we use these licences to carry out culls if other methods are ineffective or impractical. We also offer a wide range of products & services including flying live hawks & falcons, egg & nest removal (seagull control) installing nets, bird spikes, bird wire and even optical gels. All the systems are legal and comply with guidelines set by the Department for Environment Food and Rural Affairs.